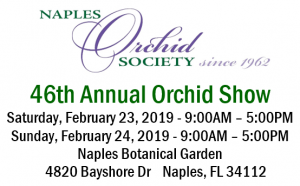 Our Annual Orchid Show for 2019 kicks off a week long Orchid Fest at Naples Botanical Garden! 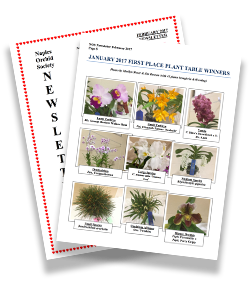 Click below to visit our newsletter archive! We would like to hear from you. 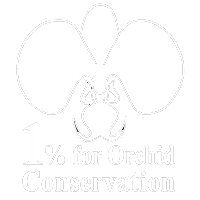 Please send us a message by filling out the form below and we will respond promptly.